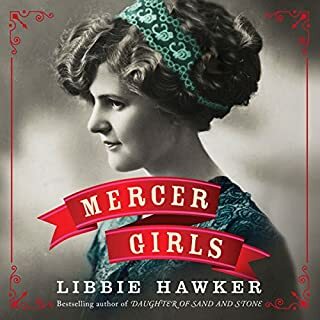 Ever since she received word that her husband, Robert, was killed in the Civil War, Abigail has struggled to keep her Tennessee home and family together. Then a letter arrives claiming that Robert isn't dead, yet he has no plans to return. 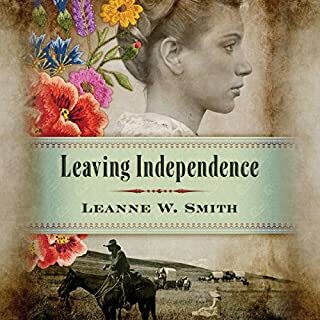 Desperate for answers, Abigail travels to Independence, Missouri, where she joins a westbound wagon train to find him. To stay sane, Andie Tilly must keep her mind on her work. Her job as a pediatric occupational therapist is the perfect distraction from the unspeakable tragedy she experienced as a child. 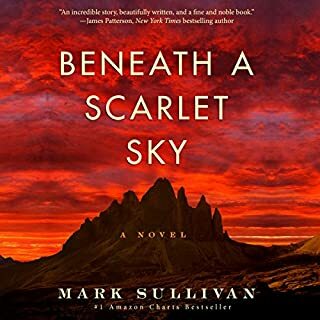 But when she meets alternative-energy magnate Rhys Griffiths and his autistic toddler, Will, she quickly realizes her heart will never be the same. Especially when her name becomes Will's first word. Zoe knows that it wasn't really her fault. Of course it wasn't. But if she'd just grasped harder, run faster, lunged quicker, she might have saved him. And Edward doesn't really blame her, though his bitter words at the time still haunt her, and he can no more take them back than she can halt the car that killed their son. Two years on, every day is a tragedy. Edward knows they should take healing steps together, but he's tired of being shut out. For Zoe, it just seems easier to let grief lead the way. In New York, Aldine answers an ad soliciting a teacher for a one-room schoolhouse in a place she can't possibly imagine: drought-stricken Kansas. She arrives as farms on the Great Plains have begun to fail and schools are going bankrupt, unable to pay or house new teachers. 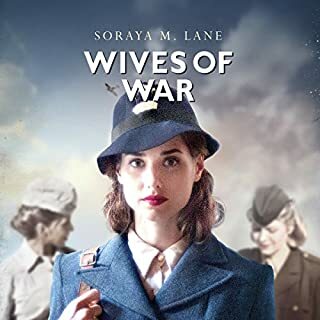 With no money and too much pride to turn back, she lives uneasily with the family of Ansel Price - the charming, optimistic man who placed the ad - and his family responds to her with kind curiosity, suspicion, and, most dangerously, love. Just as she's settling into her strange new life, a storm forces unspoken thoughts to the surface that will forever alter the course of their lives. 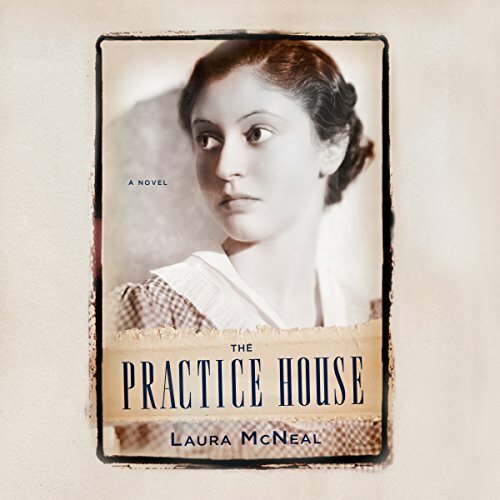 Laura McNeal's novel is a sweeping and timeless love story about leaving - and finding - home. ©2017 Laura McNeal (P)2016 Brilliance Audio, all rights reserved. I wasn’t sold till Scotland and NY was behind Aldine—those parts felt almost superfluous to the story. But I kept listening because Angela Dawe is my favorite female audio narrator. As soon as Aldine gets to Kansas, the story picks up. I could have listened to an entire book about Aldine, but the book takes a turn and we end up with the POVs of all the Price family members. 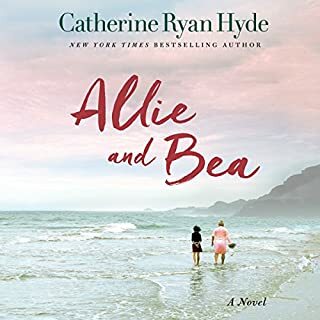 I was especially impressed how McNeal took unlikeable characters seen from Aldine’s POV, who became much more sympathetic when we were in their heads. Nevertheless, it did not make Aldine an unreliable narrator, the reader just understands the character’s motivation better. I don’t want to give any spoilers, but the book went in many directions that I didn’t expect, all of which were interesting and satisfying. Also loved the historical details of time, place, and events. What disappointed you about The Practice House? The story was not interesting. I kept waiting for it to get that way and it never did. None of the characters was I ever invested in their welfare, most I found terribly annoying making one bad decision after another or just having an endless string of bad luck. The writing style to make each character a point of view character was unnecessary. Knowing the boring lives of all the characters did not make it more interesting and sometimes just made it difficult to follow. Has The Practice House turned you off from other books in this genre? Yes. I used to read this type of book more so perhaps i'm just finished with this type... Sad, uneventful stories about everyday life and mistakes. I read to escape normal life, however, my life is a party compared to these characters. No. her performance is well done. Her voice is sad as suits the characters. Only her reading of the youngest child was a bit grating and loud. Disappointment and annoyance. I can't really even say sadness because the characters were not compelling enough to cause me to feel their pain. I really feel bad giving such a harsh review but I take other's reviews seriously. I'm sure the author worked hard on this book and others may really enjoy it. Sadly, for me it was an experience of waiting too long for it to get interesting and then just wanting it to be over but not feeling I could just stop because by then I had too much time invested to not finish it. This is one of those books that tricks you into thinking it's going to get better, but it never truly does. Chapter after chapter I was waiting to get to know the characters more, and finally get the sense of emotion from any of them, but nothing! Don't expect it either if you decide to invest your time into a book that really goes no where. I didn't find any of the characters likable, and no matter what bad thing happened to them, they responded to their circumstances coldly and without emotion. They ended up driving me crazy. The one redeeming factor to this was the narrator - she was very good and nailed her accents. I bought this after reading the reviews and I'm really surprised that people found this book 'gripping'. It's intriguing but leaves you empty for wanting a lot more. I couldn't put it down. This drama should become a major motion picture. can't wait to see it. I stayed up late to get to the end of this captivating drama. It would make a great mini-series! The writing is very good. My only criticism is with the narrator, a woman who makes many of the women sound like little girls. well written and preformed - didn't want it to end!! excellent history and heart felt! The author spins what at first seems to have a predictable next step but then she swerves. This occurs throughout the novel. all the while whetting your appetite for more. A long novel, there are many twists and turns, narrated expertly. The character development is complete. At times you can almost catch the odours of the folk or the lemon meringue pie many enjoy with coffee at the town cafe. This is a wonderful journey through time. This was a time many of us know nothing about. A farmer's love for his land, a woman's love for her children, I teacher's love for her students. Selfishness, intrigue, young love, lost youth, so many things are covered. The book is well researched into the period of time in which it takes place. The characters are believable, understandable, lovable, hate-able. The narration is amazing, the voice changes are perfect the different sounds for different characters are recognizable by voice alone. Really excellent job of narration.Hats off. Yes, I loved the story. It was very well written and the author somehow captured the kind of haunting quality I associate with the finest Scottish authors. I liked all the characters and could feel empathy for their situations. Sometimes her Scottish accent was a bit off the mark but I loved her voice and felt she covered the range of characters from children to men very well indeed. I felt the tears pricking at my eyes at the very end when Clare realizes who the mystery visitor is. I would recommend this audiobook. 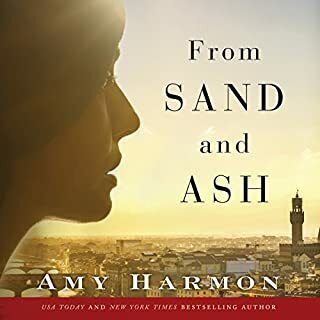 It was so well written and narrated that it filled me with a nostalgia for a place and time I have never experienced in real life. To me that is a remarkable achievement for any author.